This week I had the opportunity to join Alaska’s Department of Military and Veterans’ Affairs on a tour of the joint operations at JBER – the Joint Base Elmendorf Richardson. Highlights included visiting the barracks of the 22-week Alaska Military Youth Academy, climbing in a helicopter with the National Guard, and watching the Homeland Security and Emergency Management teams in action responding to the 7.0 earthquake. 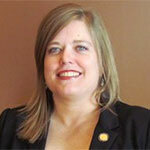 Anchorage – In the wake of the recent large earthquake in Alaska, Representative Gera Tarr (D-Anchorage) plans to pre-file legislation to increase access to locally produced food. Alaska is especially vulnerable to food shortages and supply interruptions because around 95 percent of food consumed originates from outside Alaska. Tomorrow, Thursday, November 29th, join Senator Begich and me for a community discussion on Restorative Justice. Restorative Justice focuses on the rehabilitation of offenders through reconciliation with victims and our communities. The principles of restorative justice, whether used in schools or the courts, are grounded in the traditional practices of indigenous cultures to value respect, compassion, dignity, and inclusion for all members of the community. 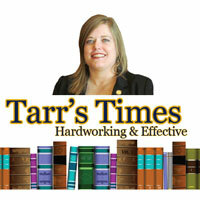 Tarr’s Times: Happy Thanksgiving! 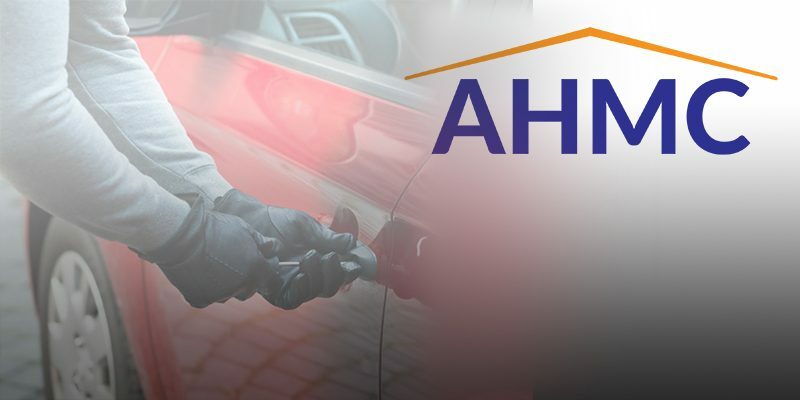 Community Gathering on Restorative Justice 11/29, Events You Might Have Missed, and Upcoming Community Council Meetings! I hope everyone has a restful time with family and friends. I’m so grateful for my many blessings, including the opportunity to serve our area for two more years. I try to take time everyday to be thankful and also to think of those less fortunate. In the coming year, I hope to do more than ever to create positive change to improve the lives of our neighbors who are struggling. The opportunity to do this work is yet another blessing and I look forward to working with all of you on this shared goal. 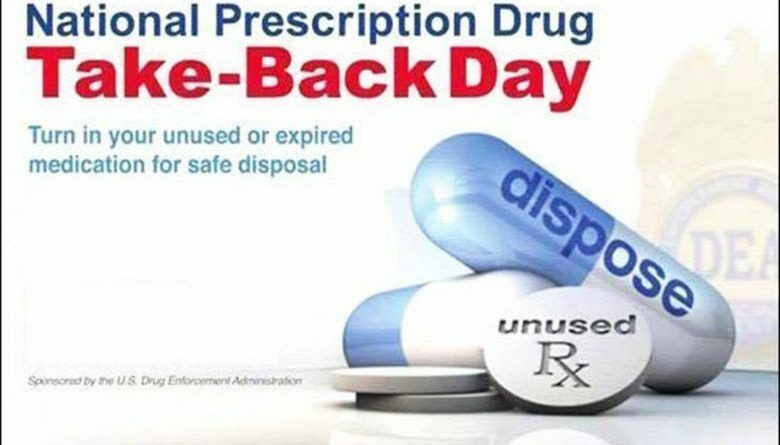 Anchorage – Law enforcement agencies, health care providers, and Fred Meyer stores across Alaska are teaming up to collect unused prescription drugs on Saturday as part of the 15th National Drug Take Back Day. 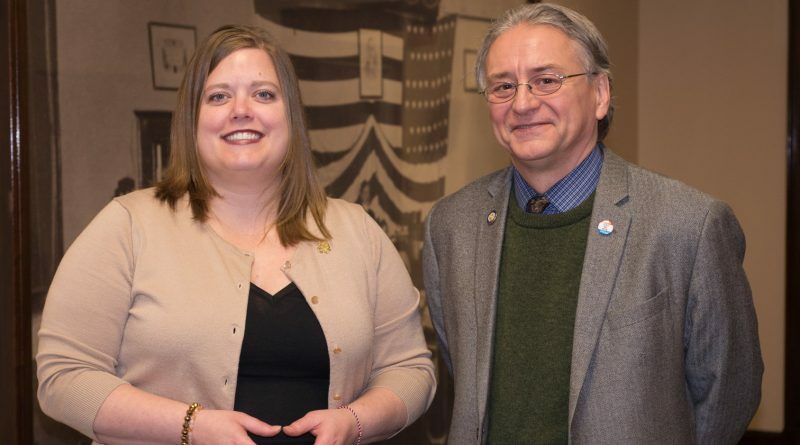 Representative Geran Tarr (D-Anchorage) is urging Alaskans to prevent the abuse and theft of prescription drugs by properly disposing of them at authorized collection sites. 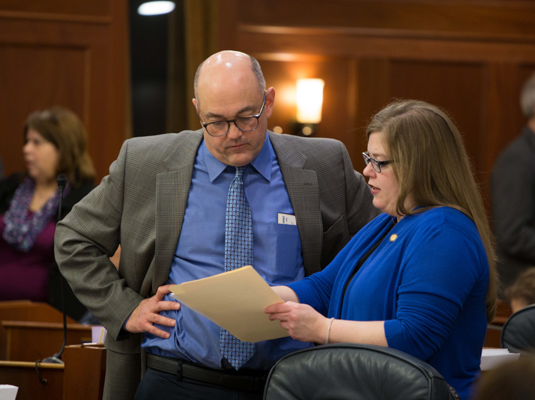 Anchorage – Earlier this month, Representative Geran Tarr (D-Anchorage) became the first Alaskan honored with a “Women In Politics Making a Difference Award” by the National Conference of State Legislatures (NCSL). Winners were selected for outstanding work in a state legislature by NCSL’s Women’s Legislative Network.